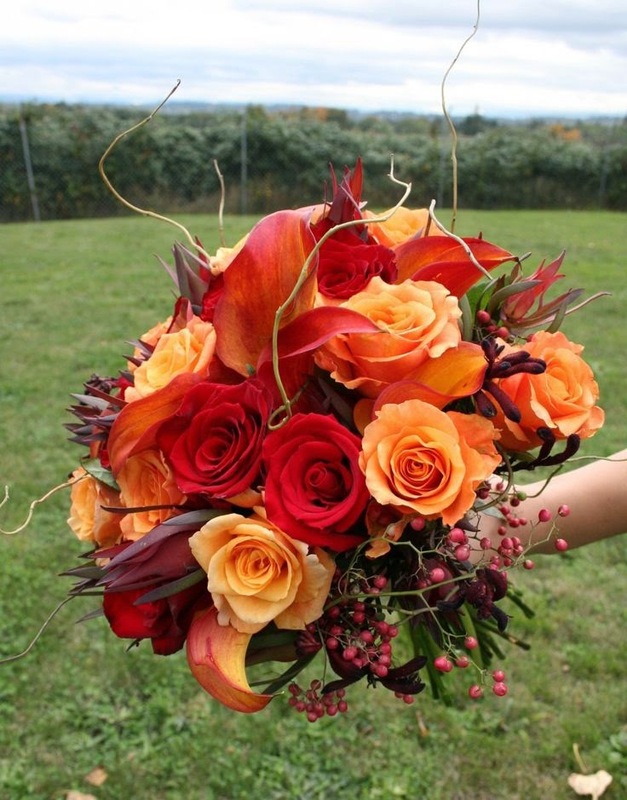 Autumn is such a romantic time and the colours are especially beautiful. 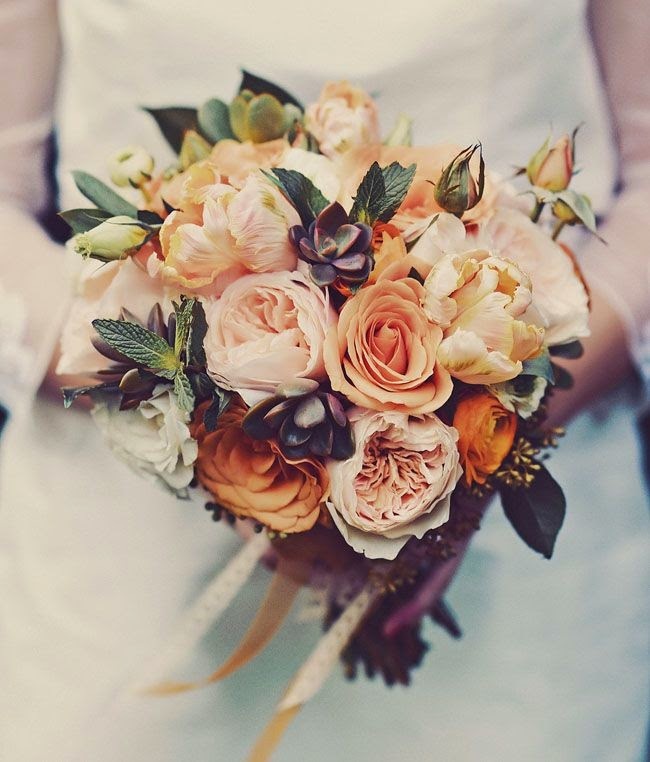 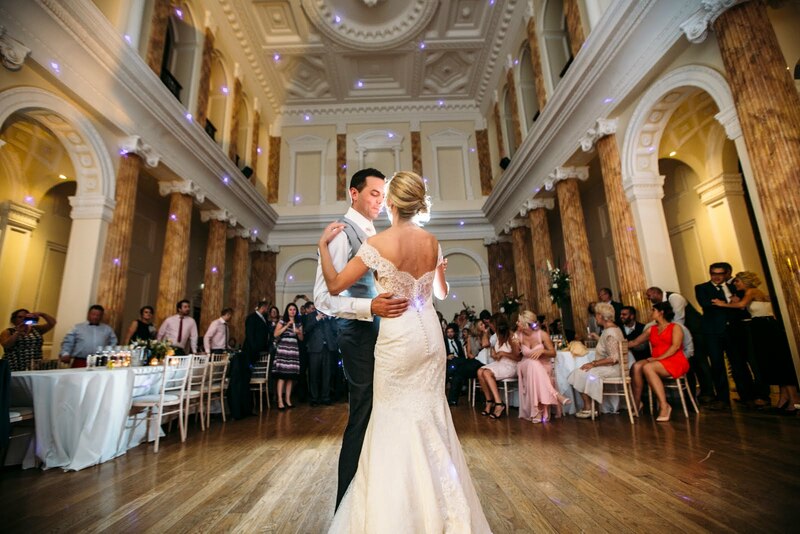 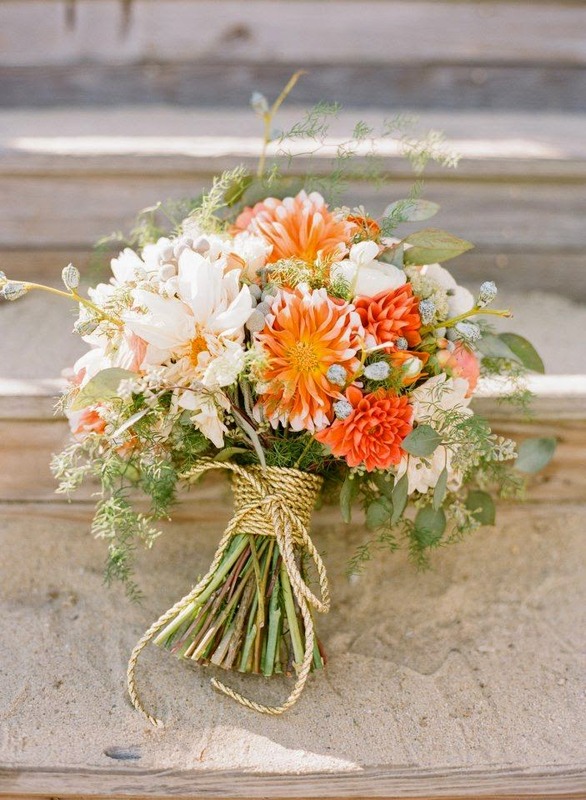 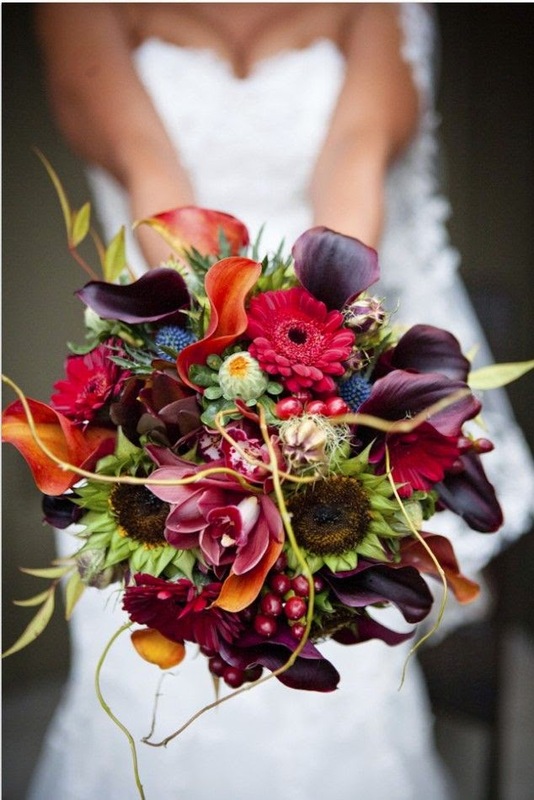 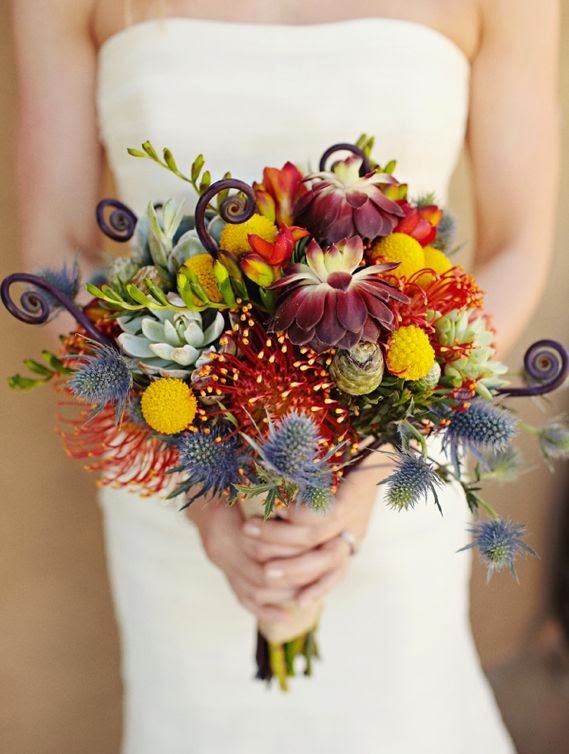 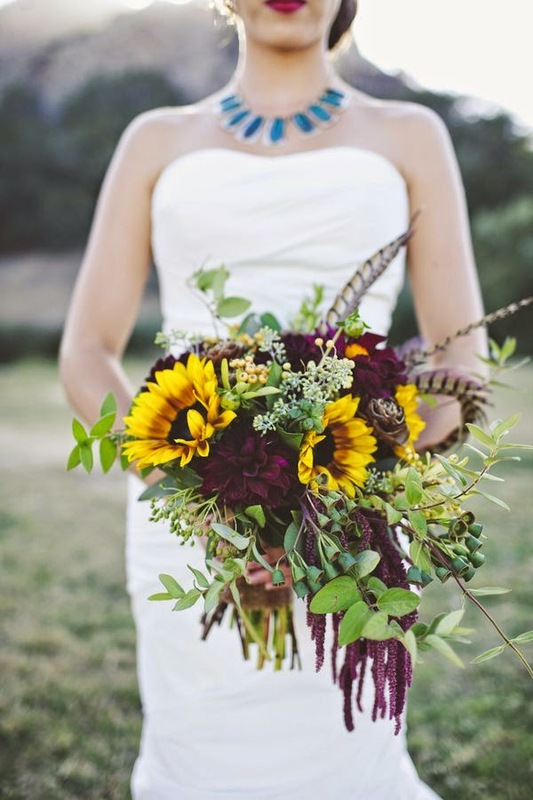 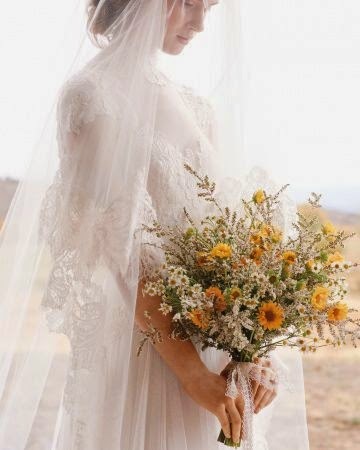 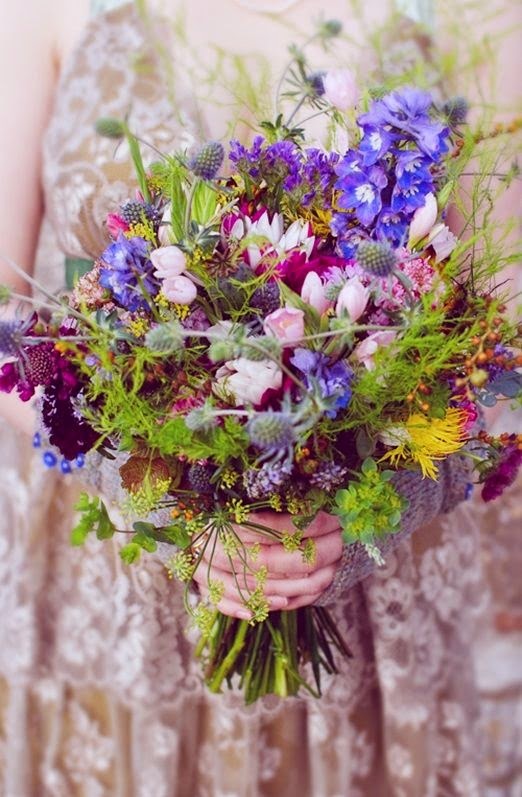 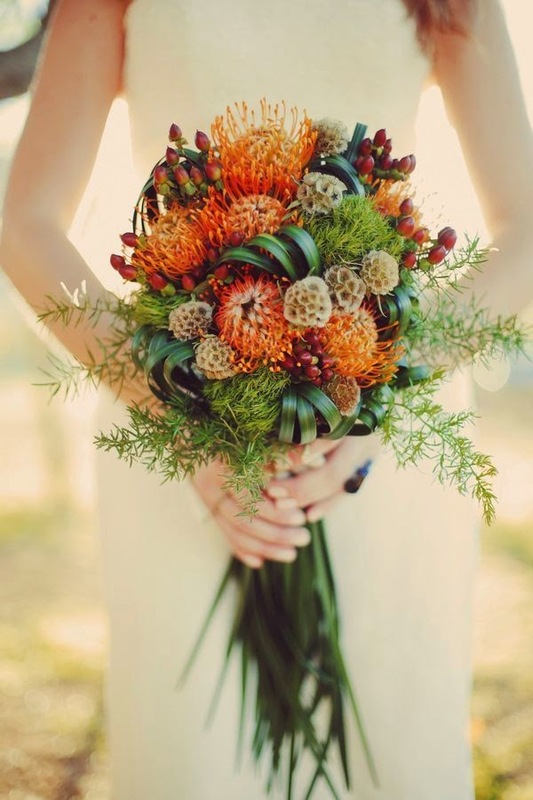 Here is a wonderful collection of Autumn Wedding Bridal Bouquets. 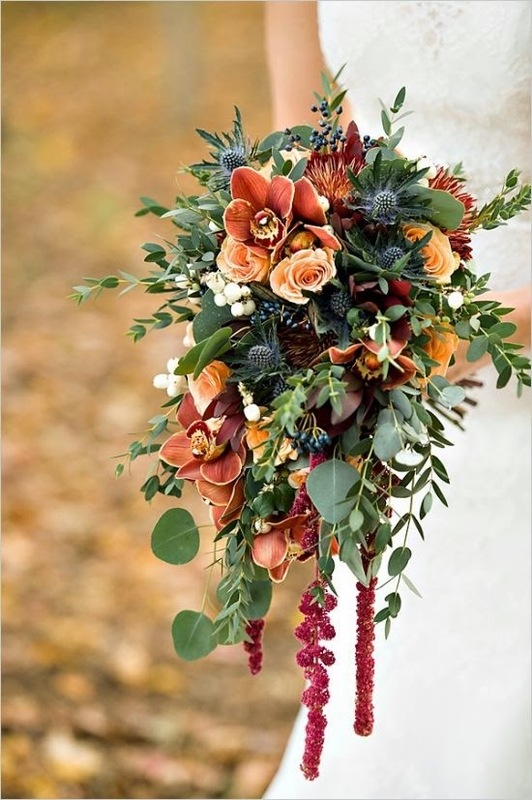 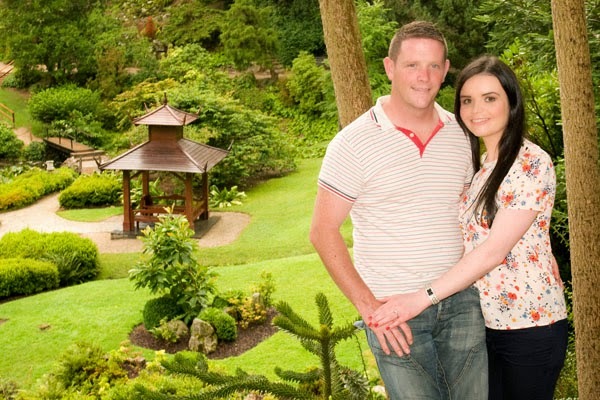 A great tip is to add berries and autumn foliage to create a really rustic and romantic look.